We have created a theme for all Material Design fans. 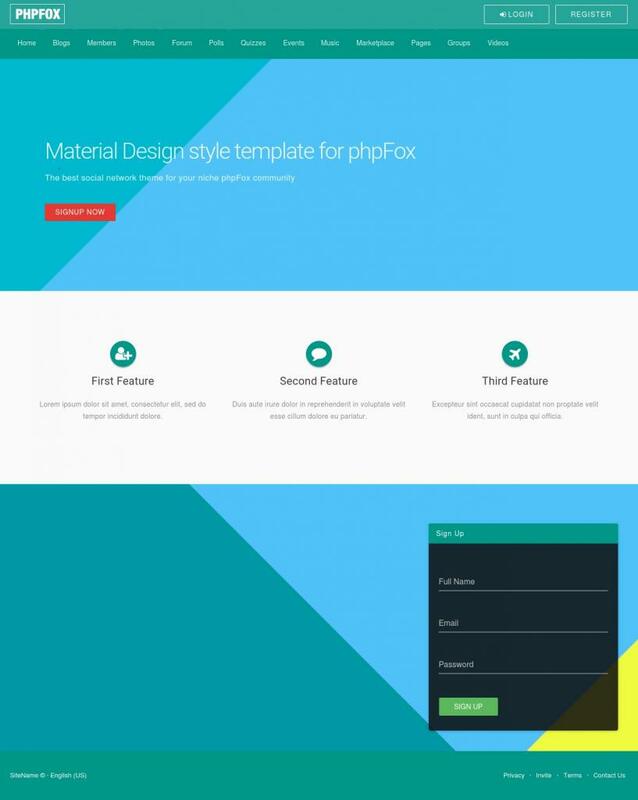 Be in trend with Material Design style theme for phpFox. 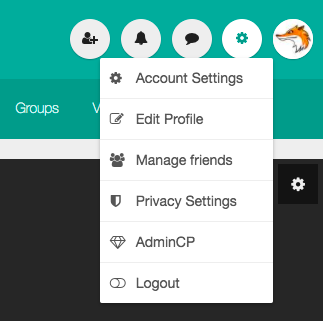 With our theme you can be the first one how can evaluate advantages of Material Design. Pure view will give your members pleasure to work and share positive emotions in your social network. Our theme will give you ability to stand out from the crowd and gather all information needed to have perfect theme on your phpFox instance. 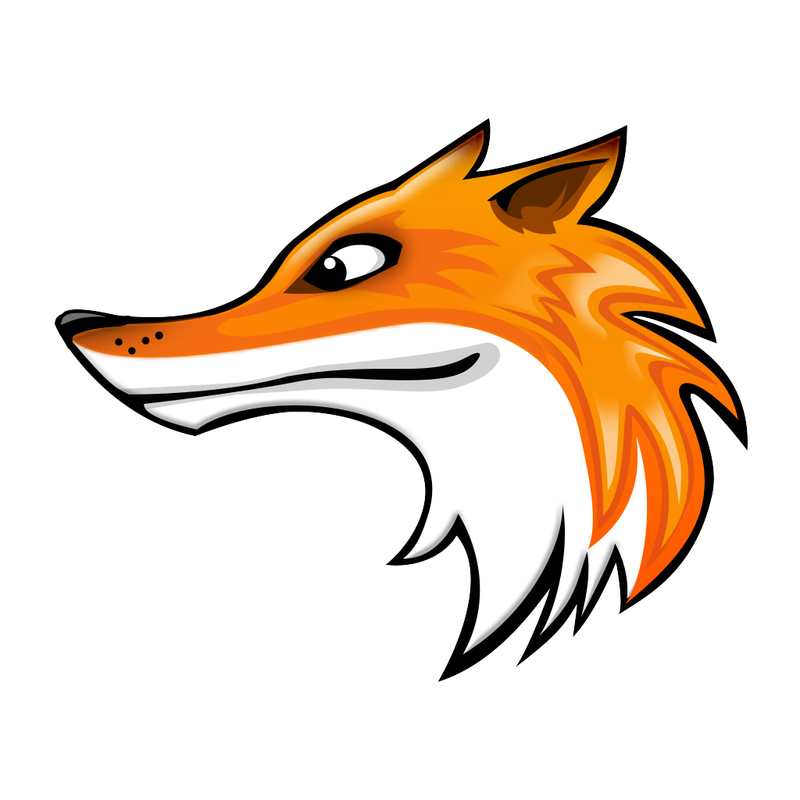 Demo profile: (user: demo@phpfoxer.org, pass: 123456). Add two additional rows blocks of the Welcome Landing Page to make your site even more easier to register. Also this place can be used for ads.